I am fan of Pure Google Android experience and hate any Android Phones with its own Manufactures bloats and UI customization (TouchWiz by Samsung is an example of extreme UI which I can’t stand). 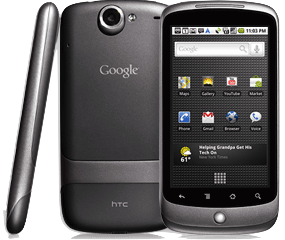 Since Nexus One introduced I have been Google Phone fan (Ok, just two of them). 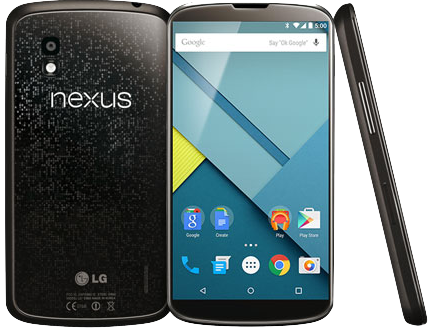 I bought Nexus One in Year (9999) and then Nexus 4 when it was released. It was bit expensive at the time but I went with it the following reasons. I asked my friend in US to buy them and send it to India as they were either not available or too expensive after the currency conversion. New OS released pushed to the device as soon the OS is in Beta or GA. But as new devices released in India by Lenovo, Micromax MI and other companies are cheaper with good looking UI, and also the the hardware specification become obsolete every 2 years, I didn’t see any justification to spend lot of money every 2 years. 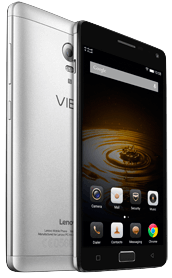 I went with Lenovo Vibe P1 for the following reasons. Fingerprint scanner – Wanted to secure my Phone and didn’t want to key in the PIN every time! Battery Juice – Tired of charging every day ! I have been using this device for over an year and quite happy with it. I need charge the phone once in 2 days only with full 4G usage, if I dont use the 4G it would come for 3-4 days. The charger is Turbo Charge which just takes 30 mins to charge to 100%. Overall I am happy that I made the switch to Lenovo, I was concerned that they wouldn’t release new OS and patches but they released all of them within 3 months of the releases. I’m a fan of Nexus from N4. Enjoying N4 , N5 & N7. If Vibe P1 permits you to root and allow to perform your preferred ROM , I agree with your statement. Else a big no. You’re compromising yourself on most of hidden jewels in Nexus line for saving money. Sorry to see moving away from Nexus.